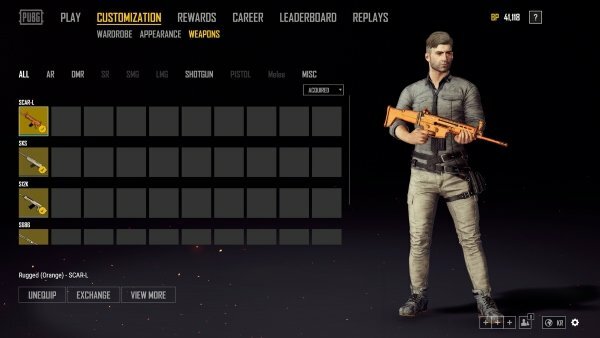 PlayerUnknown’s Battlegrounds is getting weapon skins as new cosmetic items soon, PUBG Corp has announced. 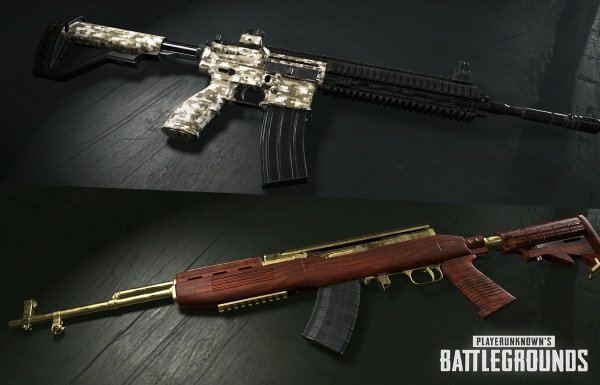 The new skins can be earned from crates à la Counter Strike: Global Offensive. Two new crates are on the way to deliver them, the Raider and Triumph crates. As with the last few crate additions, one is free and the other requires a key. Any Raider crates you earn will be free to open, but the Triumph crate requires a Weapon Cosmetic Key to be purchased through the Steam market. The Triumph crate will be added to the list of weekly crate drops, making it a 20% chance to earn it, while the free-to-open Raider crate will be selectable separately with a 100% chance of earning it. You’ll be able to select skins for each weapon in the new menu shown below, with each weapon category listed in alphabetical order. As before, this update will arrive on the test servers first, with players who log on gaining 100,000BP, 20x Weapon Skin keys, 20x Early Bird keys and 10x Triumph Crates to help test the system. Once the system has proven stable on the test server it’ll be pushed to the main client. In addition, PUBG Corp is currently investigating the introduction of region-locked servers for PUBG so that only players from that area can join games. 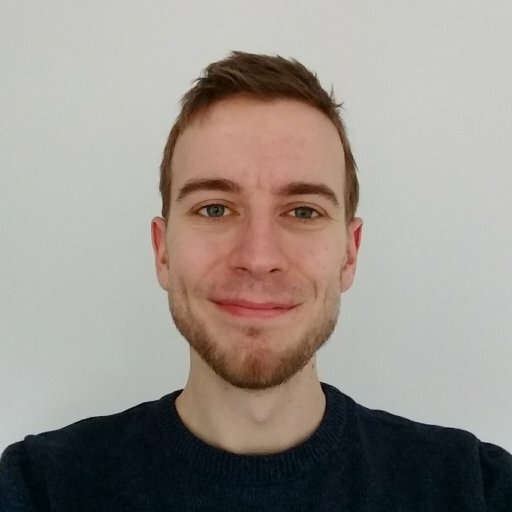 The studio doesn’t want friends from different countries to be unable to play together however, so their current plan is to open up regional servers that match any players in the lobby. As an example, this would means a European player could join an American server only when in a lobby with an America-based player.